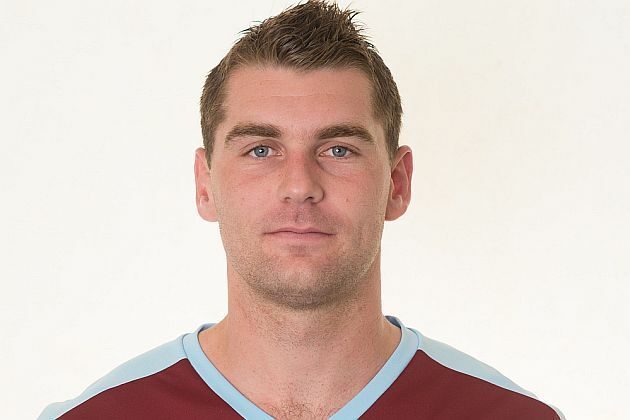 Both Scott Arfield, who missed the game at Everton, and Sam Vokes, who was withdrawn with an injury in that game, are both doubts for the Clarets ahead of this Sunday’s home game against Manchester United. The good news is that Johann Berg Gudmundsson is available although Dyche would have preferred to have given him another development squad game. “I’d like to get him another game behind closed doors, but he’s under consideration, he’s fit and well,” Dyche said.